When people think about the baseball bats, they possibly imagine the perfectly crafted wooden one that was made by bare hands. They think of the one that has been made using different types of woods such as maple, oak, ash and many more. It was not until the 1970’s when this trend was altered dramatically as the metal BBCOR bats were finally introduced in the market. While the early bats made of metal seriously lacked something which is now common in the modern bats, the metal adoption increased the longevity and durability of these bats, helping everyone to save a huge amount of money and that is among the positive aspects when it comes to their use. Their effect went further than the cost savings and durability, though. With the metallic bats that consistently undergo improvements, it meant that the balls when hit fly farther and the sweet spots became bigger as well as more forgiving. Way back in 2011, the NCAA together with the National Federation of High School Associations gathered as one and they declared a regulation change which will limit the amount of impact that the bat can be pervaded with. Since the time this particular BBCOR rule was adopted, a dramatic decline was seen and noticed when it comes to each offensive category which resulted to shorter games. BBCOR bats are the same with their predecessors as they look and feel so similar with the previous ones but they lack that special “pop” they used to have. 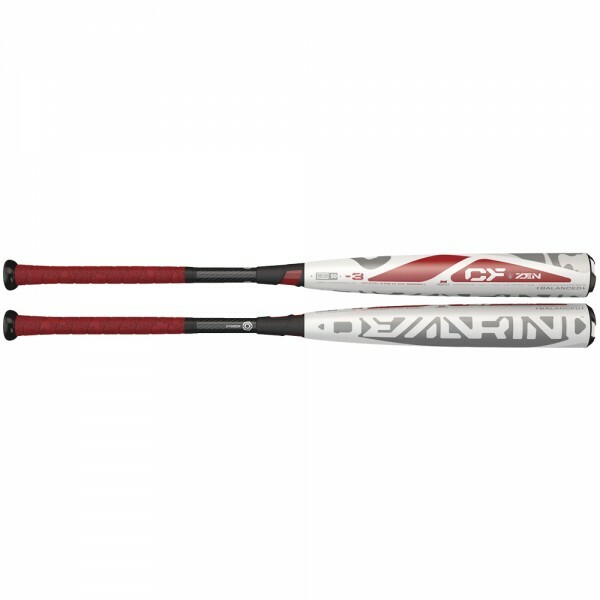 BBCOR bats are still widely used and sold over the web these days. 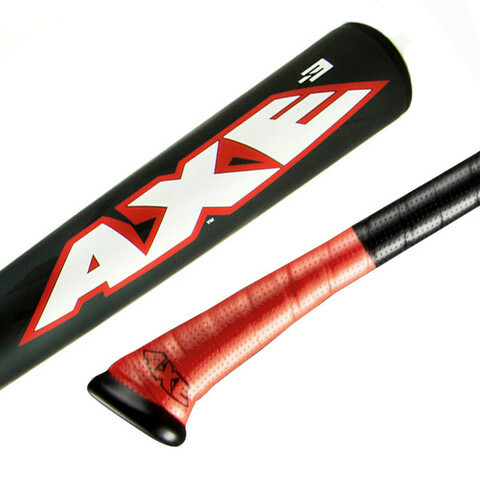 In just a few clicks, you will find bats available in different brands to choose from. It is best to read reviews to find out which of them stand out from the rest. ← Understanding The Fundamentals Of An Epoxy Glue?